Dawn has lived in Shorewood for 20 years. 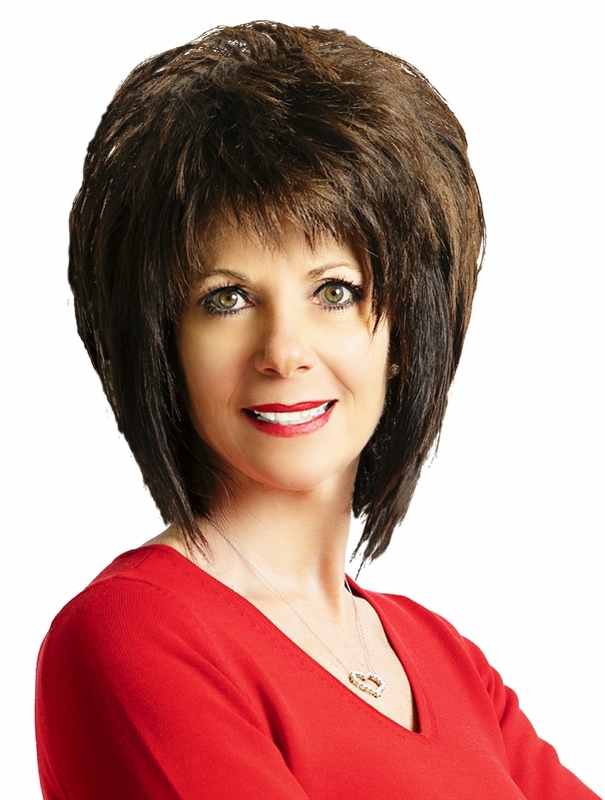 She has been a full time realtor buying and selling Plainfield and Shorewood for 10 years. Her vast experience in both real estate and the area has made her a Top Producer Real Estate Broker. Dawn is a top 20 Will County Agent and #1 RE/MAX agent in Plainfield along with many other recognitions. Her specialties include relocation, foreclosures & short sales, first-time home buyers and divorces. Her strong family and personal values help Dawn to relate to the choices and decisions that face her clients.